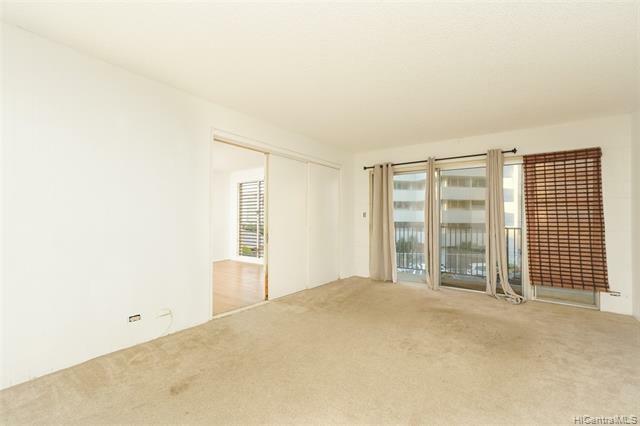 Come get the lowest priced 2 bedroom in Makiki before it's gone! 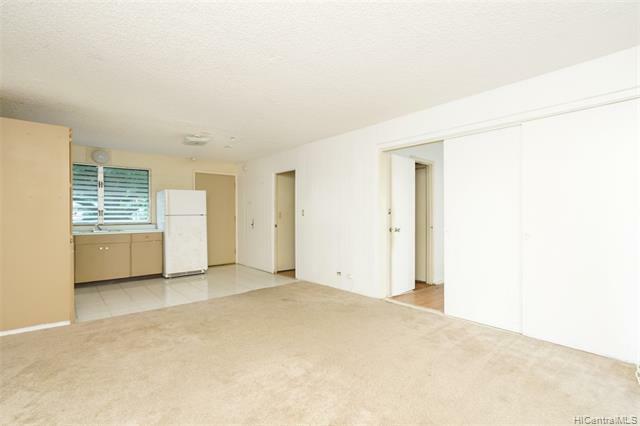 Bring your handyman and upgrade this gem in the rough. Fix it up yourself and create your own equity and build wealth for your family. Save time and money driving into work everyday by living in town. 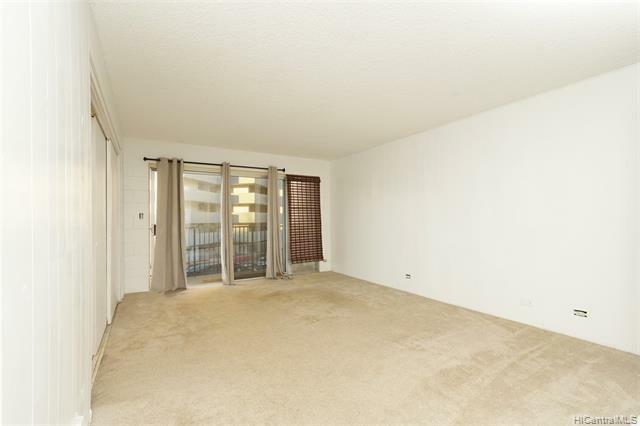 Nice open floor plan with tons of usable space. 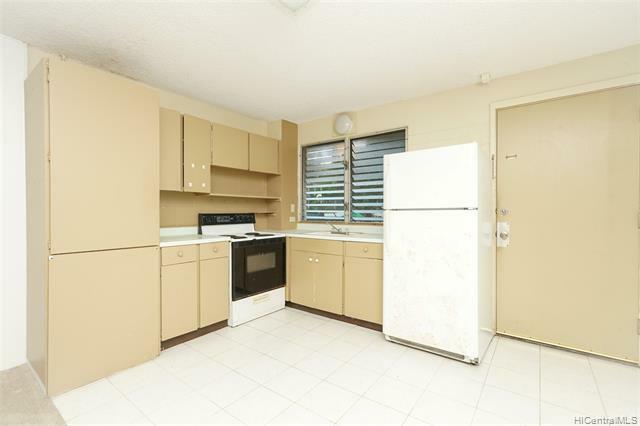 Located at the end of a quiet street close to hospitals, downtown and freeway onramps in both directions. Come get this smokin deal before it's gone!